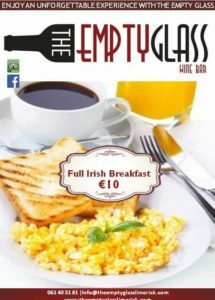 The Empty Glass is open for Breakfast every Saturday & Sunday! 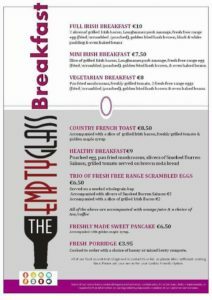 The Empty Glass is open for breakfast on every Saturday & Sunday from 9.00 – 12.00 noon. 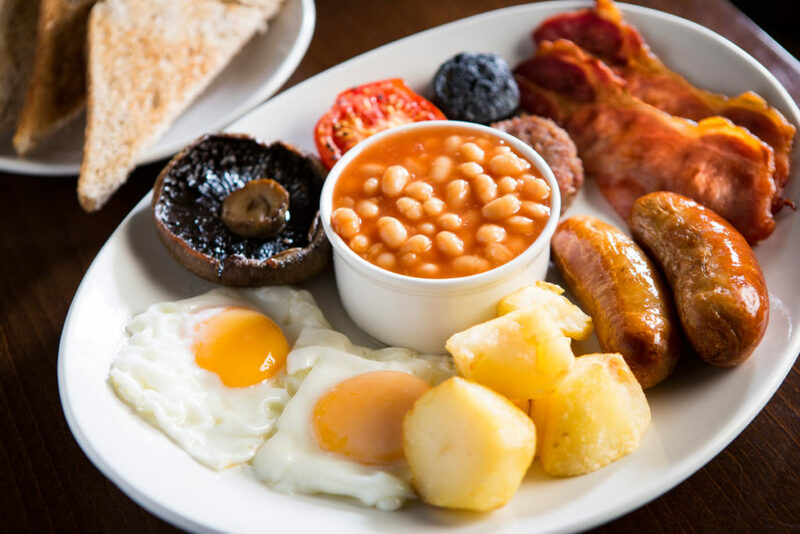 New Menu with Healthy option available! Either you look for a luxurious experience or a remarkable on the go experience, The PIER HOTEL is the place to visit and spend the time at. We offer quality services.